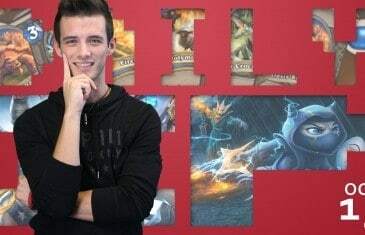 Home \ Tag "Warner Bros Interactive Entertainment"
Warner Bros Entertainment and Turbine today revealed the next addition to the star filled Infinite Crisis roster with the introduction of arguably the greatest superhero sidekick ever, Robin. 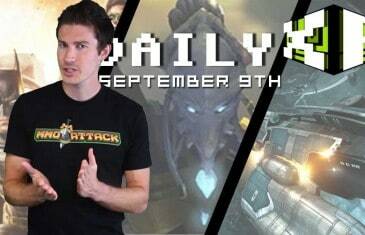 Your Daily MMO and MMORPG News for Tuesday October 15th. 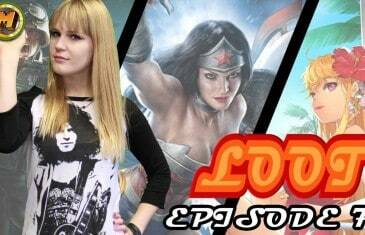 Today Mark discusses Hearthstone, League of Legends Supremacy and Infinite Crisis. 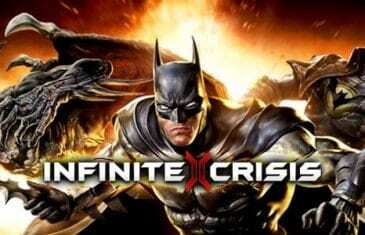 Turbine and Warner Bros. Interactive Entertainment today revealed the next Champion heading to the battlefield in their increasingly popular free MOBA game, Infinite Crisis. 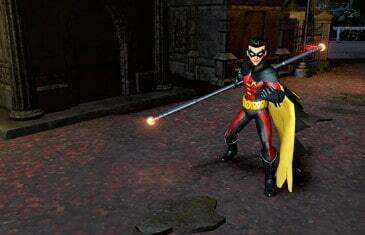 Today Turbine and Warner Bros. Interactive Entertainment announce the latest champion to join Infinite Crisis. 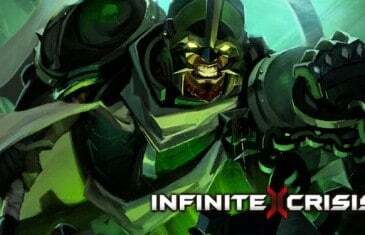 Arcane Green Lantern introduced as the newest champion to join the MOBA Infinite Crisis. 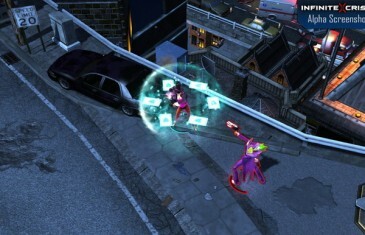 Warner Bros. Interactive Entertainment and Turbine today announced exciting details following the immediate release of the Founders Program for the upcoming MOBA game, Infinite Crisis.